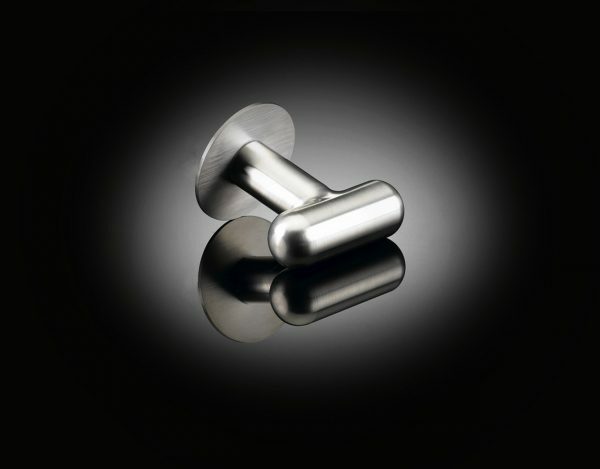 Designed by David Adjaye, one of the most important architects on the world stage, this knob co-ordinates with the Ana T-lever handle. Like the lever, it combines two lengths of tube at right angles, to provide a comfortable and elegant knob with a slightly surprising aesthetic. 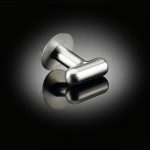 Like all izé luxury door hardware, the door knob is available in the full range of izé materials.